Chopta Wild Life Resort provides you a natural luxury in the lap of Kedarnath Himalayas range. our team is in attempt to promote chopta tourism. We also have full stock of all emergency medicines in our first aid kit along with oxygen cylinders, in case you need them. The nearest health centre is 30 Kms from our resort. We are situated 600 meters from the main Chopta Market. we provides swiss Luxury Tents and dome tents Facilities in our resort. your safety and privacy is our prime concern. 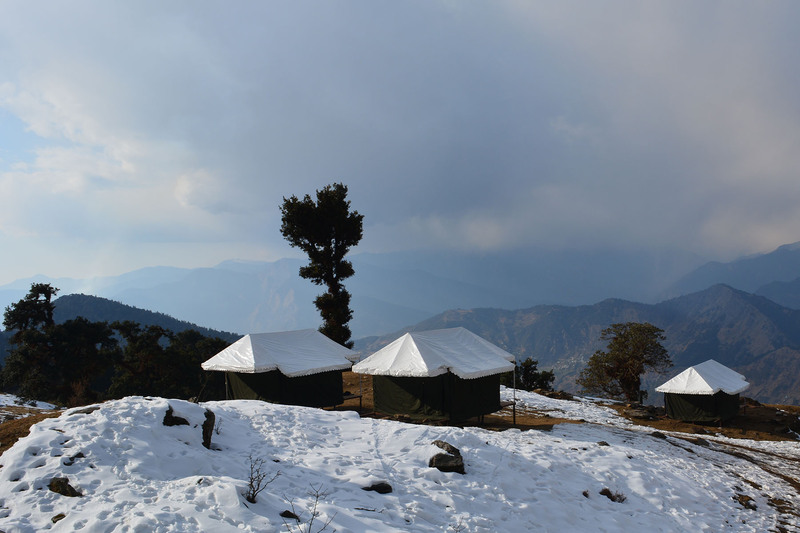 Chopta being one of the unexplored and unspoiled destination for travelers and the nature lover throughout the nation, we as a platform would love to bring this place in the front with all the enthusiasm for the travelers at the first place. We are happy to serve you in your adventures journey to Wild Life world.